In Odisha, 21 parliamentary and 147 Assembly seats will go to polls on April 11, 18, 23 and 29. 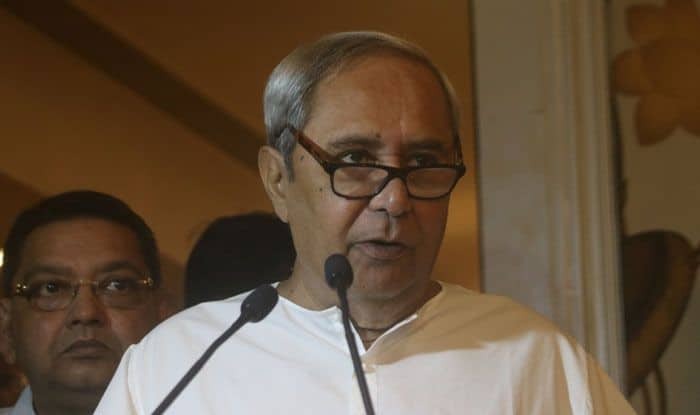 The Biju Janata Dal (BJD) president and Odisha Chief Minister Naveen Patnaik, Bhubaneswar on Wednesday, announced candidates for nine Lok Sabha and 36 Assembly seats in the state. These seats will go to polls in the third and fourth phases on April 23 and 29. Former Mumbai Police Commissioner Arup Patnaik has been fielded from the Bhubaneswar Lok Sabha constituency. He will take on BJP’s Aparajita Sarangi who quit the IAS to join politics. Odia film actor and Rajya Sabha MP Anubhav Mohanty will contest from the Kendrapara Lok Sabha seat. Mohanty will be facing BJP National Vice-President Baijayant Panda in the coastal Odisha constituency. Former Works Department Secretary Nalinikanta Pradhan has been fielded from Sambalpur and Dr Debashish Marandi from Mayurbhanj Lok Sabha constituencies. The party has re-nominated Pinaki Mishra to contest from Puri and Rabindra Jena from Balasore Lok Sabha constituencies. Of the nine Lok Sabha candidates announced on Wednesday, three are women and all are new faces. Sarmishta Sethi will contest from Jajpur, Manjulata Mandal from Bhadrak and Dr Rajashree Mallick from Jagatsinghpur. Several ministers figure in the list of candidates announced for 36 Assembly seats. Bishnu Brata Routray has been nominated from from Basudevpur. He replaces his father Bijayshree Routray, a minister. Patnaik has denied tickets to six MLAs.